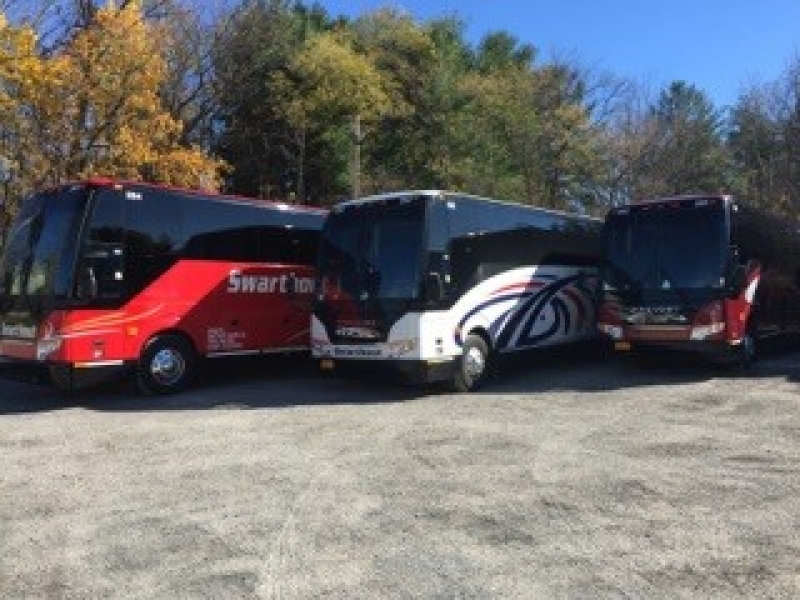 Join the team at Swarthout Coaches and jumpstart your career in the transportation industry today! 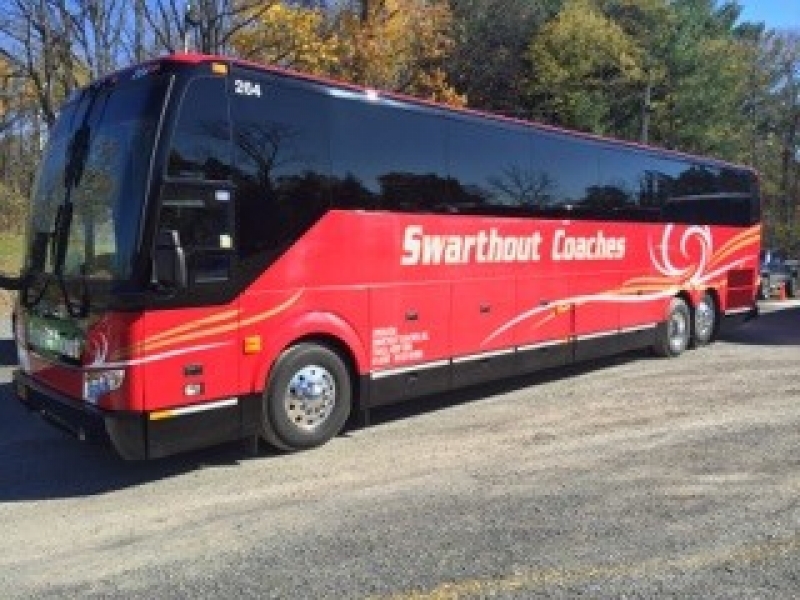 Swarthout Coaches has over 50 exciting adventures filled with new sights, tastes and memories. 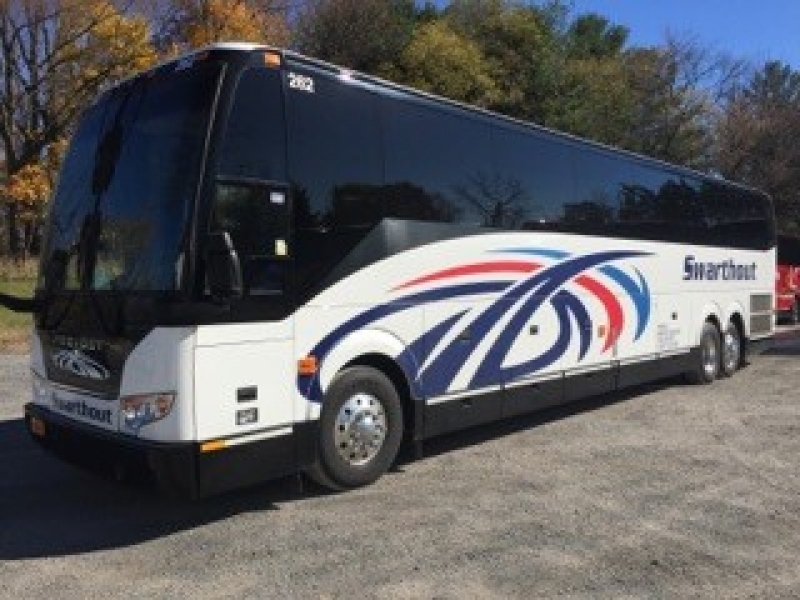 Book your adventure today! 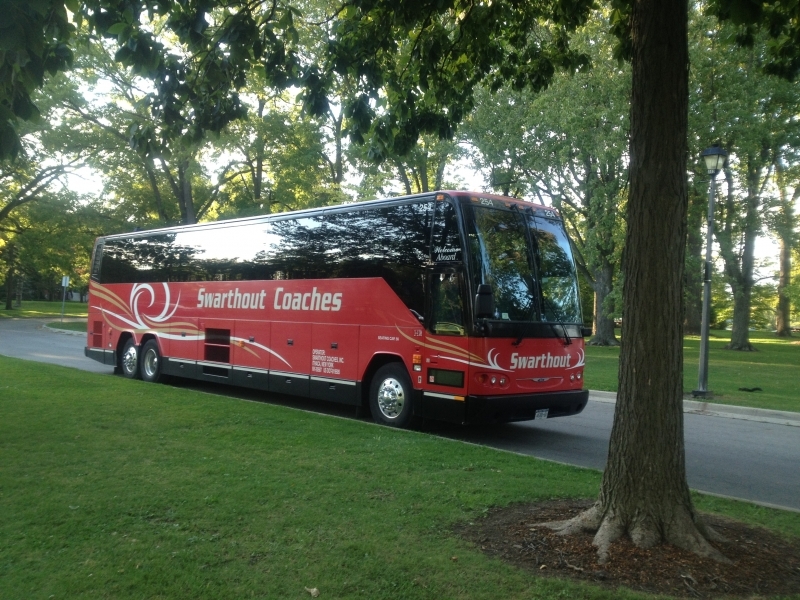 They say it's all about the journey not the destination. 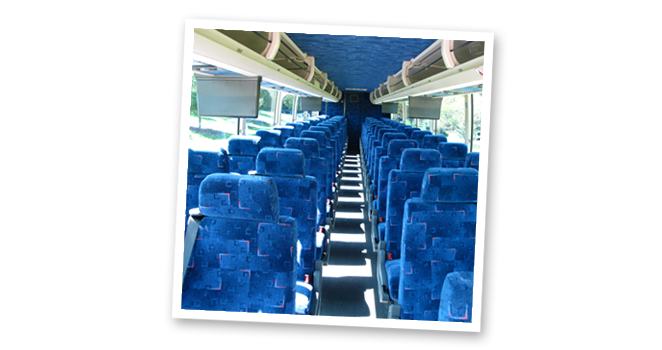 While our destinations are always thrilling, we offer many features on all tours and charters to insure you have an amazing journey. 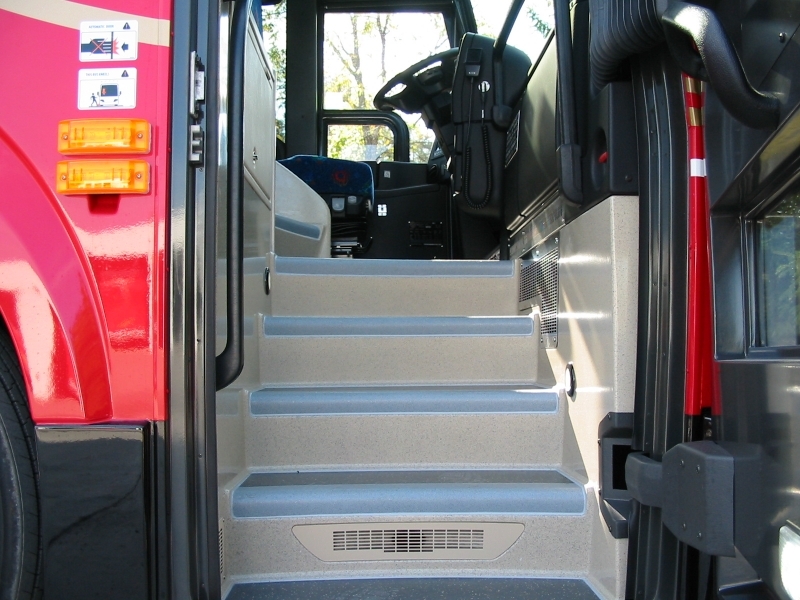 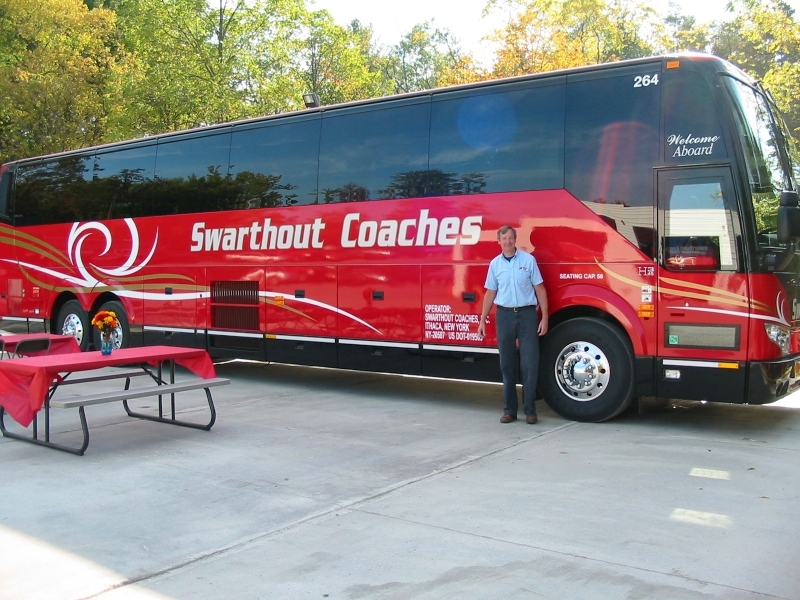 Swarthout Coaches has led the local transportation industry since 1950. 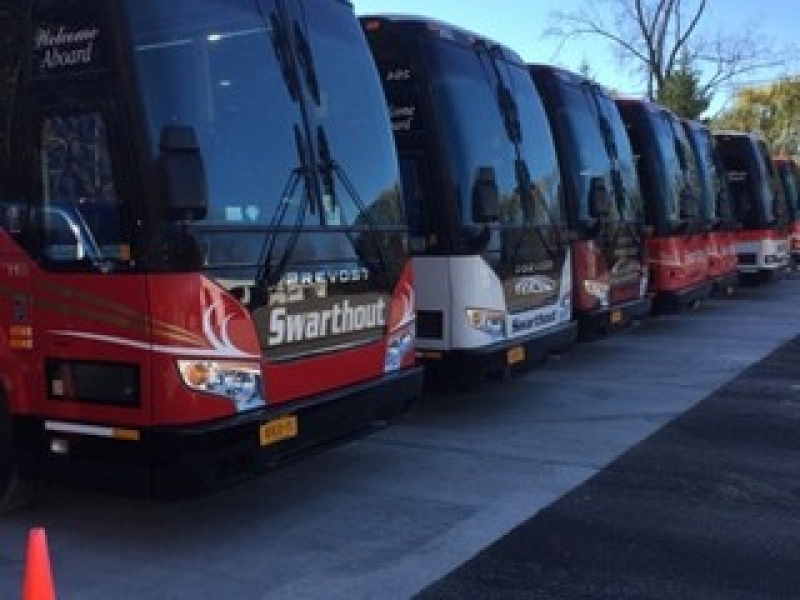 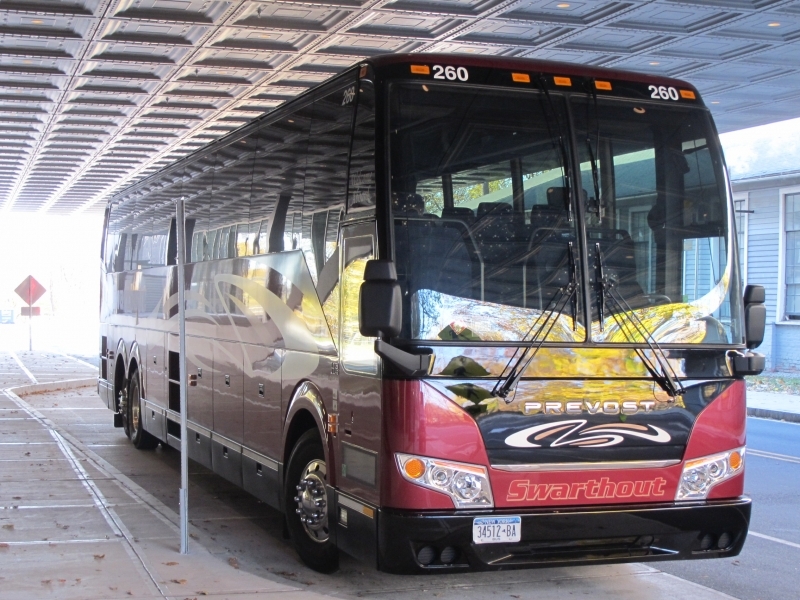 Boasting one of the newest and state-of-the-art fleets in the greater Ithaca region, Swarthout Coaches prides itself in our top of the line amenities and dedication to customer satisfaction. 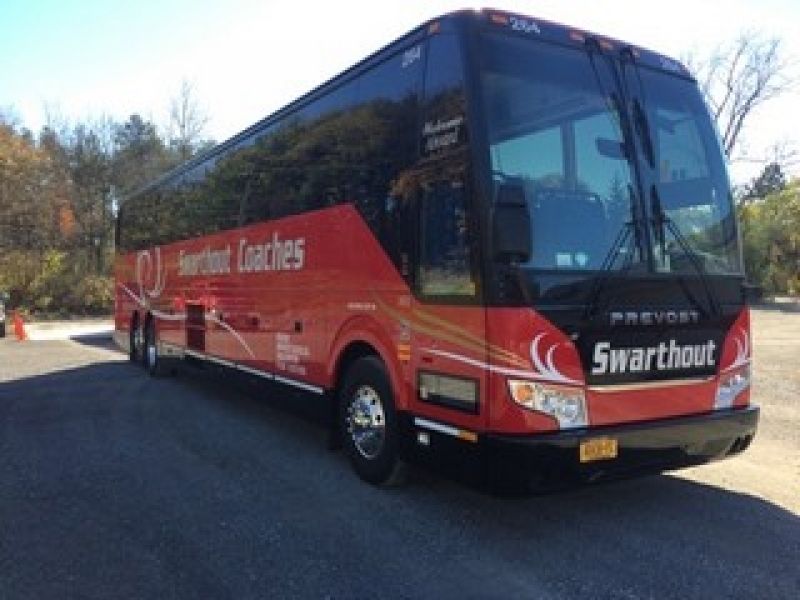 Whether you'd like to spend a leisurely day in the Adirondack Park or if you want to catch the latest Broadway release, we guarantee you you'll have a safe and relaxing trip when you choose Swarthout as your coach. 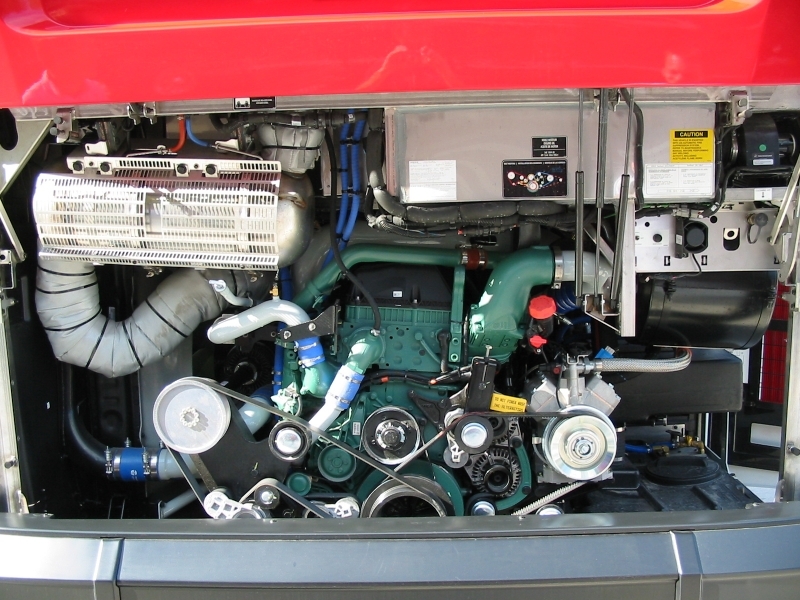 Being locally owned and operated has allowed us to keep our rates low and focus on keeping our customers happy. 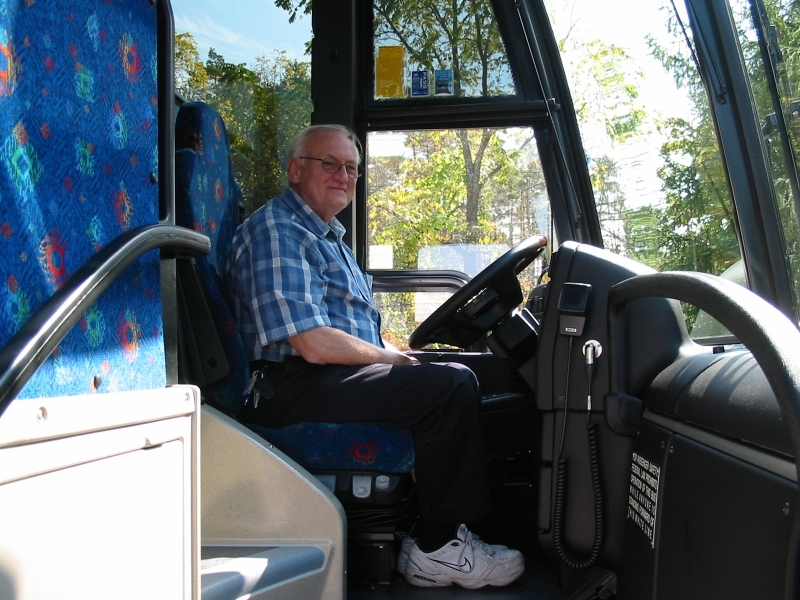 We invite you to explore our upcoming bus tours today where your next adventure is waiting for you! 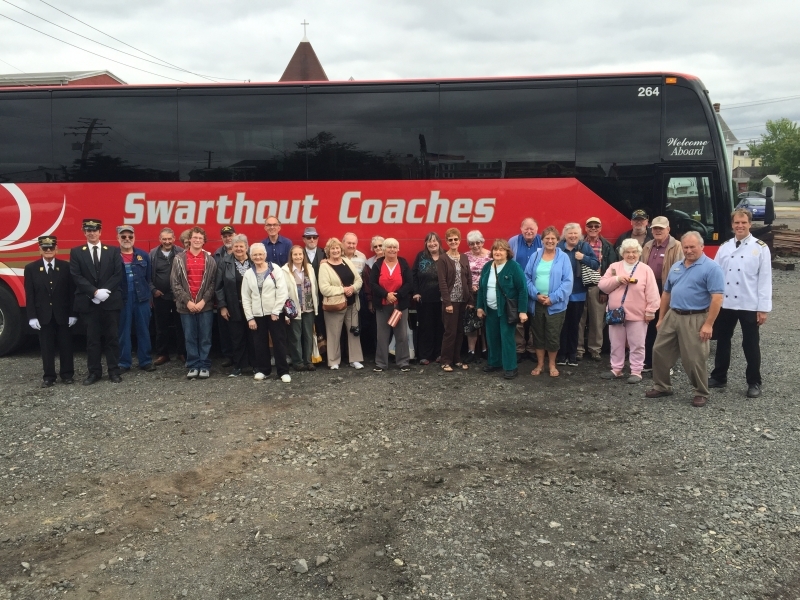 Join Swarthout Coaches on these amazing upcoming trips. 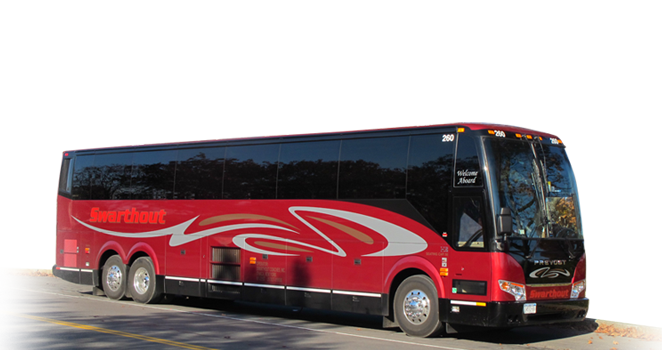 Limited seating is available so be sure to call or book today!